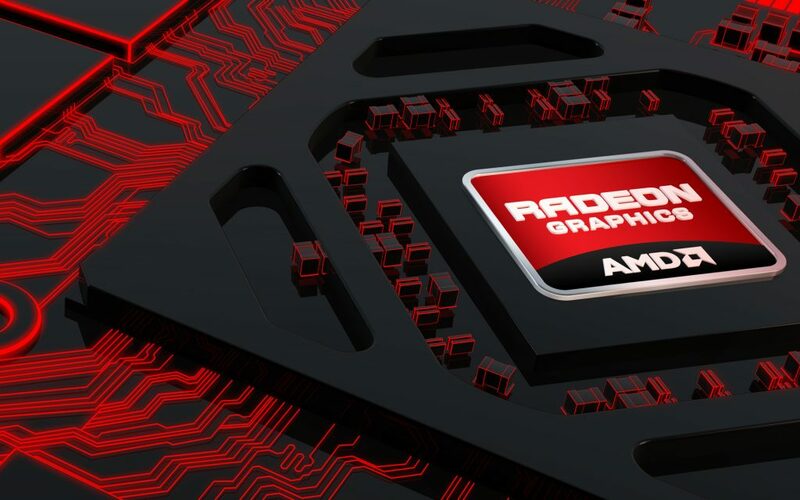 AMD have recently released a new Omega driver which it states will offer upto 19% performance increase in games over their previous Catalyst 14.11.2 drivers when used in conjunction with a high-end AMD graphics card however, APU users are in for a real treat with a staggering upto 29% performance increase. 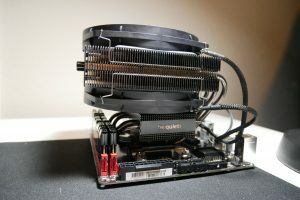 One of AMDs aims with these drivers is to bring 4K resolution / processing to 1080P screens, its evident that Ultra-HD gaming monitors right now are just to expensive to seriously consider investing in, Rendering games at a high-resolution then downscaling them a little is the best we are going to get to a 4K gaming experience without shelling out a buck load of money on a new ultra-hd gaming monitor. In recent games you may have seen a graphics option called ‘Super Sampling’ which has different options often in multiples of 2 over the previous option. AMDs virtual super resolution is basically the same thing but on a driver level allowing for things to be fine tuned and extra performance gained out of your hardware, but why do it in the first place?. Much like Nvidia’s recently introduced DSR, Virtual Super Resolution (VSR) works by processing games at 4K resolution then downscaling them to 1080P, this is effectively much how anti-anialising works to smooth out rough edges and in-game textures resulting in a super crisp onscreen experience. One of the things that always interests me most when new drivers are released with a lot of hype surrounding them is the increased gaming performance. There is nothing us PC gamers like more than installing a free piece of software to be graced with an extra 15 – 20 FPS – Yes please. As you can see Bioshock Infinite is getting the biggest performance increase at 19% with COD: Ghosts a close second at 11% and Arkham Origins at 10%, all games a lot of benchmarkers user in the arsenal of games, does this mean we will see benchmarks favouring AMD slightly more?. As well as a huge host of bug fixes AMD have bundled in some little goodies for us including FreeSync monitor support, Alienware’s Graphics Amplifier support and even 5K display support!. The one thing that will make a lot of crossfire users happy is AMD have attempted to optimize its crossfire platform further claiming that crossfire users can expect “improved performance in dual-graphics cards and crossfire setups”. The best thing you can do for your PC is head over to AMDs driver download page and update your drivers no matter if you’re using an APU or dedicated GPU.